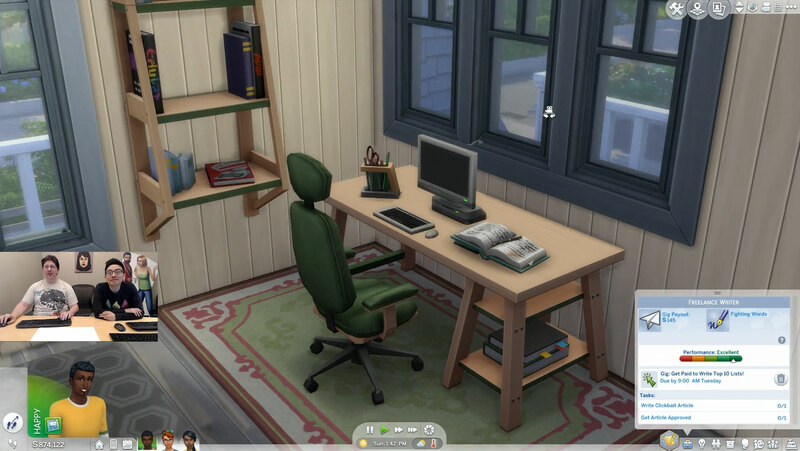 Become a freelancer in The Sims 4! Earlier tonight SimGuruGraham and SimGuruChowder sat down to showcase upcoming content for The Sims 4. 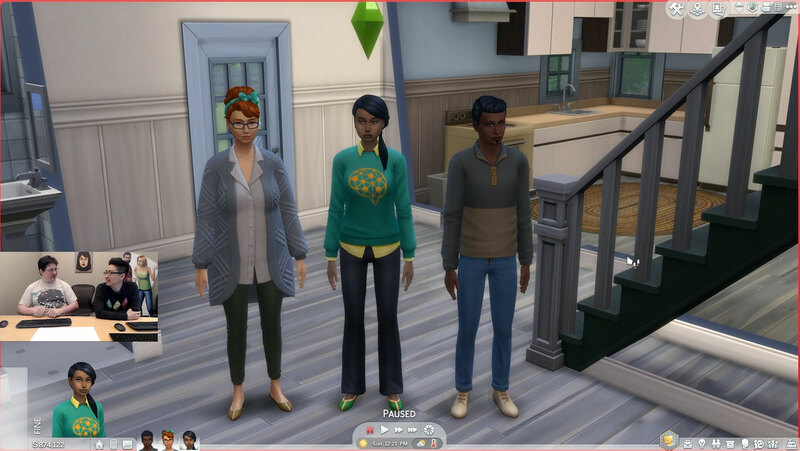 During the Maxis Monthly livestream of April 2019 the SimGurus were able to give us a preview of what is new in the upcoming patch of April 16th. The content included in the patch will be completely free, so just make sure to download the update once it’s launched. While we’ll talk more about the upcoming patch below, SimGuruGraham also dropped a bomb with some other exciting news about The Sims 4. Stuff Packs finally make their return after a hiatus longer than a year. I’m personally really looking forward to that, as they add some fun new content for not too high of a price. Next to that a Game Pack AND an new Expansion Pack will coming to The Sims 4. All packs are said to be released within the upcoming SIX months!! We have a lot to look forward to. 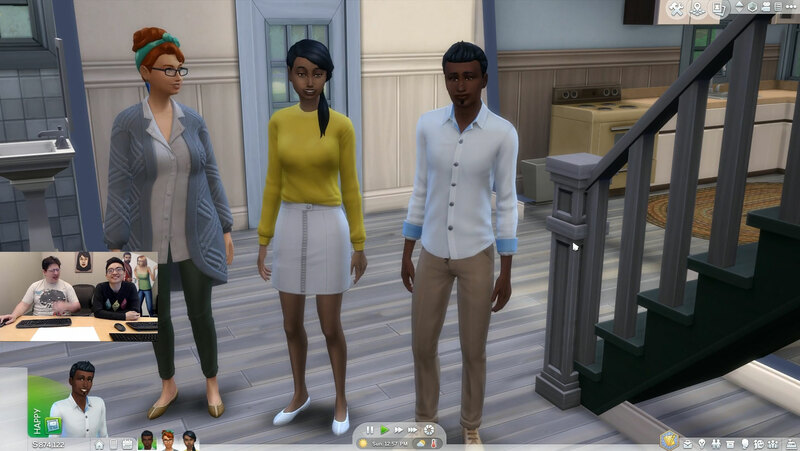 The livestream started off with a couple of new outfits for your Sims. 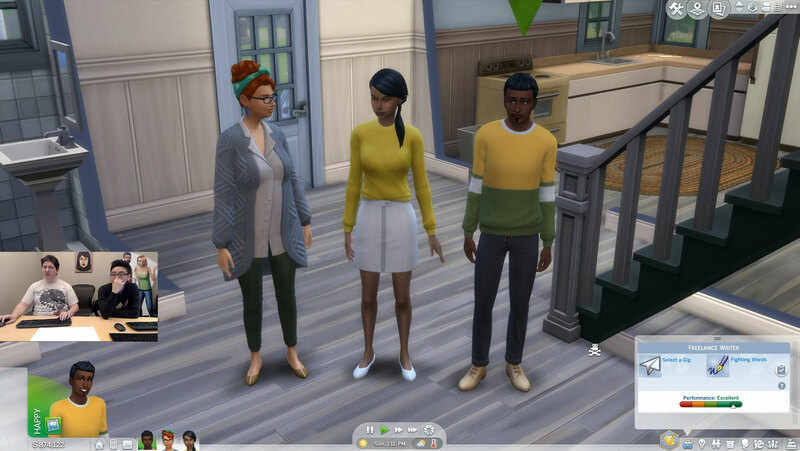 The CAS outfits were described as “comfortable professional”, making it the perfect style for Sims who work from home. The items include new shoes, a cardigan/button up combo, multiple sweaters and bottoms for both feminine and masculine Sims. 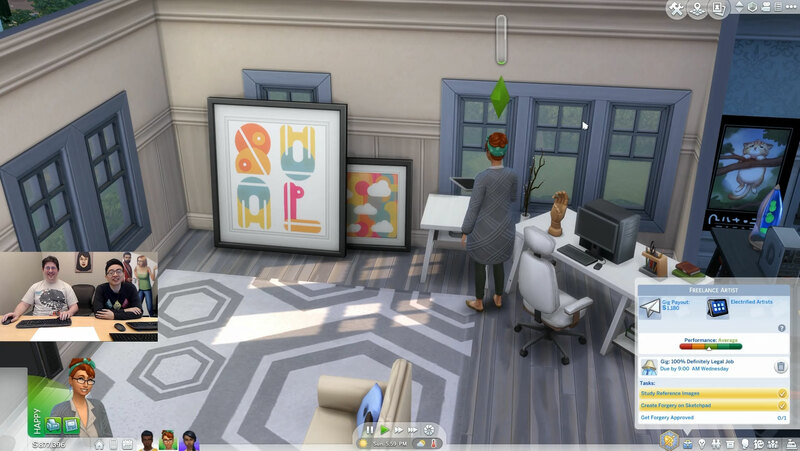 Buy mode included a couple of items to create the ideal home office for your Sims as we’ll be getting a new desk, office chair and finally a new wall mounted bookshelf. 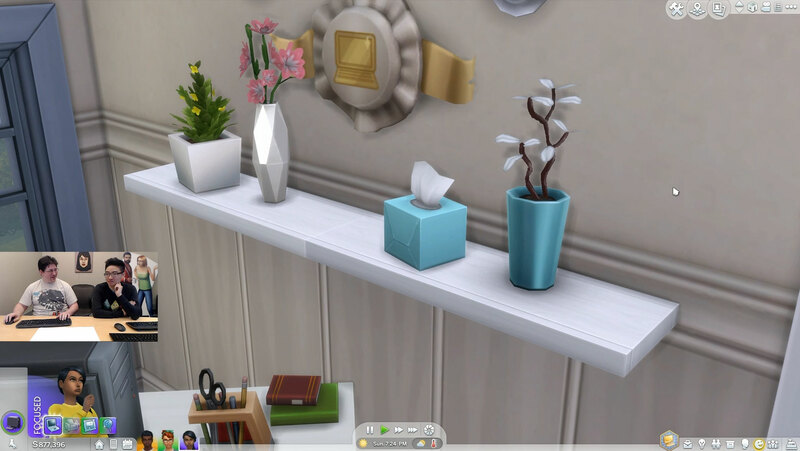 Talking about shelves, remember the teaser of the white plank SimGuruGraham posted a while back? The colorswatch(es?) for this base game shelf will be included in the upcoming patch as well. The content showed off during the livestream was highly focused around the three new careers: Freelance Artist, Freelance Programmer and Freelance Writer. 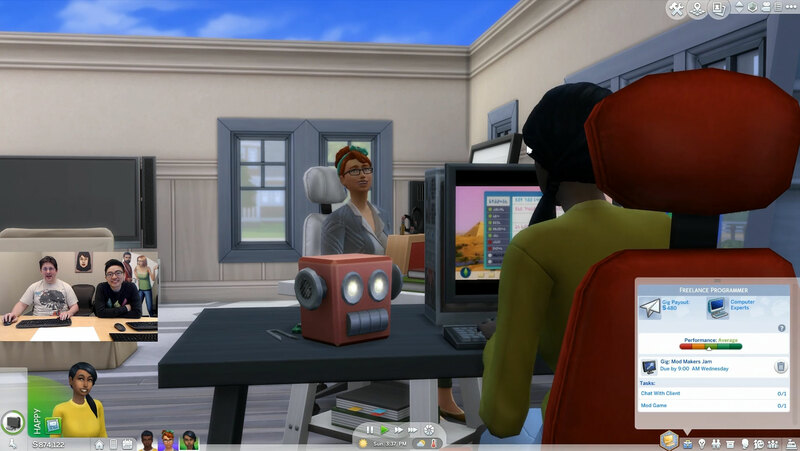 The careers will work slightly different than careers we’ve seen so far in The Sims 4. It’s a bit of a combination from the semi-active careers from The Sims 4 City Living and the Acting career from The Sims 4 Get Famous. 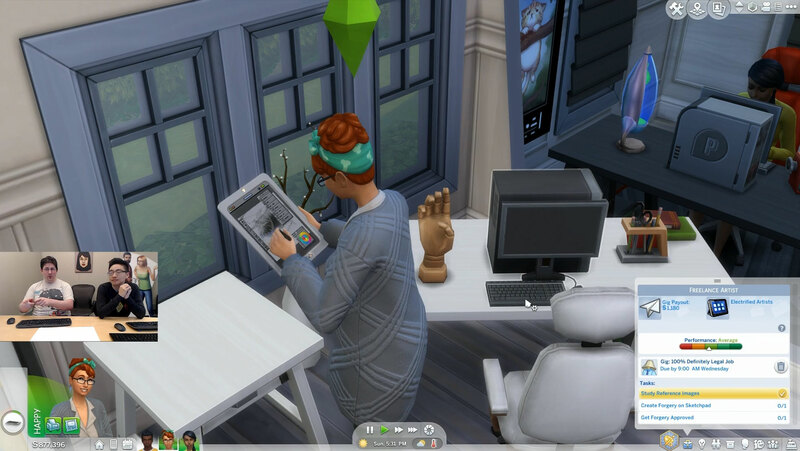 Your Sims will work from home and might sign up for gigs, much like the acting career. They can then start working on their tasks right away by completing the activities necessary for the specific gig. Artist will be able to use the sketch pad and make their digital art, while writers and programmers can use their pc or laptop to complete tasks. New gigs will open up as your Sims improve their abilities needed for the job, giving you more choices as you progress. You can do as many gigs as you want, giving it the real “own boss” vibe a freelancer should have. Artists will use the sketch pad instead of easels to create art for their clients. Console players will be given a different patch than the PC/MAC version of The Sims 4. XBOX One and PlayStation 4 will now be able to support mouse and keyboard usage while playing The Sims 4. Not much else is known about the upcoming patch, so if you want to stay up to date we recommend you follow SimGuruLegacy on Twitter! So are you excited for the new patch? And what packs do you think will be released these upcoming months? Tell us your thoughts in the comments below!